It’s often been said that the thirst for knowledge is the Fountain of Youth. For Helen Collins, the adage holds true. 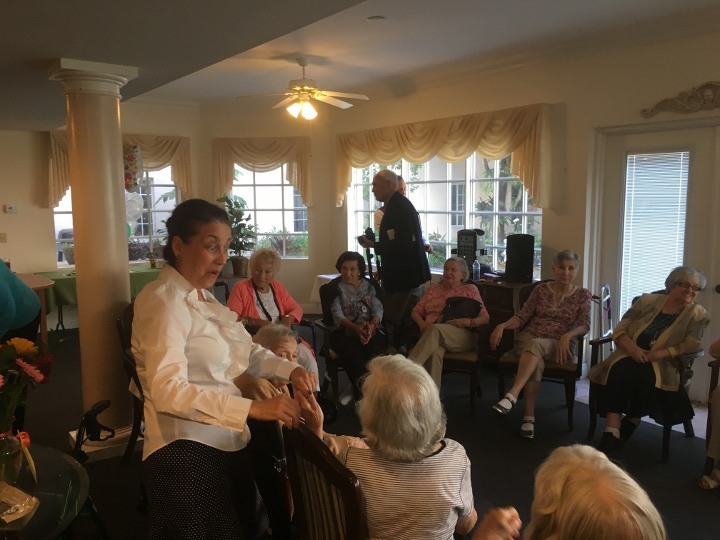 Helen recently celebrated her 103rd birthday with family, friends, neighbors, and fellow residents at Savannah Grand of Sarasota. Born in 1913 in Fort Worth, Texas, Helen is the eldest of four sisters. Helen followed in her parent’s footsteps and became an educator in New Mexico, where she met and married her husband. Helen says she comes from a long line of educators and was reading and writing by the age of 4, graduated high school by the age of 15 and college by her 19th year. Now that’s a thirst for knowledge! 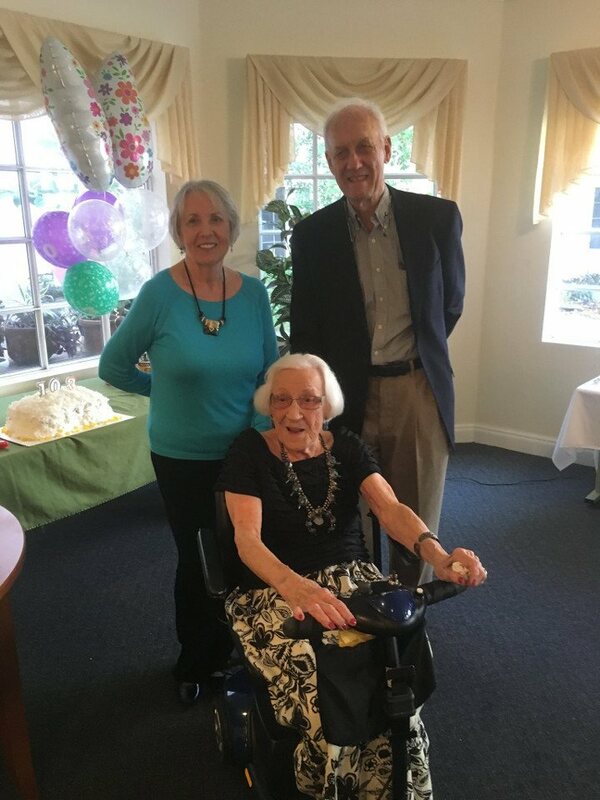 We at Senior Living Management wish Helen a very happy birthday!